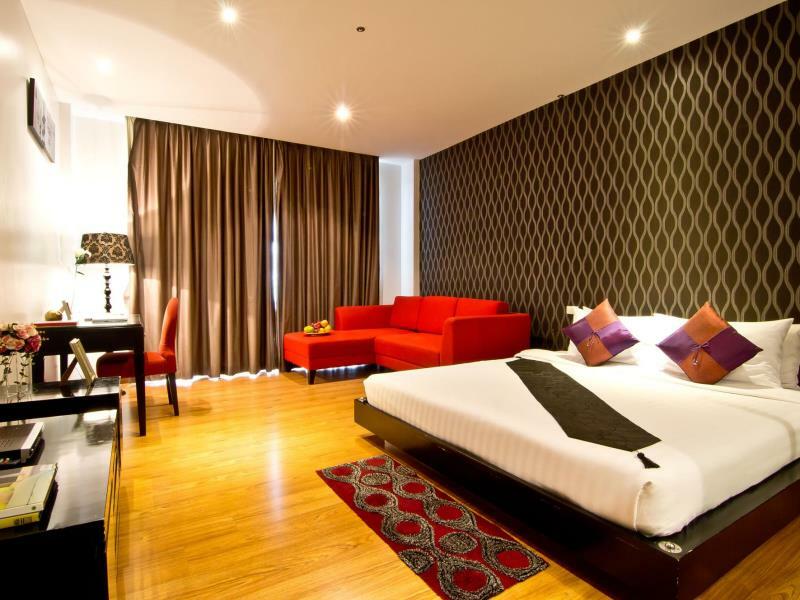 Glitz Hotel is a modern boutique hotel located on Surawong Road, a 5-10 minute walk from the BTS Skytrain station at Sala Daeng and Soi Patpong. 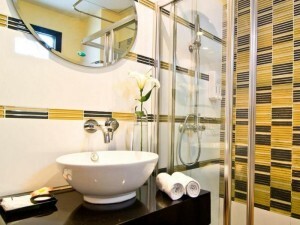 Rooms are large, clean and have comfortable mattresses and bedding. Free Wi-Fi is available in all rooms. Some rooms come equipped with jacuzzis. Low prices make Glitz one of the best value for money guest friendly hotels near Patpong.